Whether you have just a few minutes to dedicate to exercising or are looking for a daily routine, 7 Minutes to Fit has a plan that will work for you! 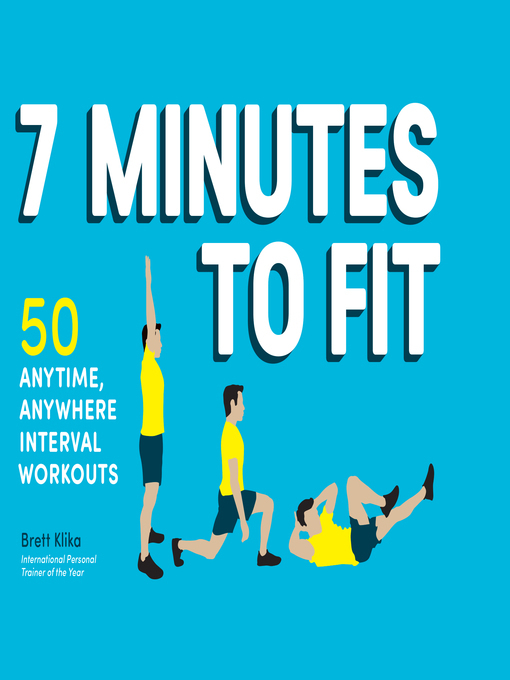 Rooted in scientific research about the benefits of high intensity interval training, this book features 50 illustrated interval circuits that only require a chair and your body weight to complete. Award-winning personal trainer Brett Klika provides step-by-step explanations of basic exercise movements paired with helpful illustrations so you can get started moving your way to a healthier, more energized body. With circuits devoted to full body, arms, legs, and core, 7 Minutes to Fit is all you need for a quick and effective workout.